I am a Registered Holistic Nutritionist that has first hand experience in the remarkable healing powers of foods. 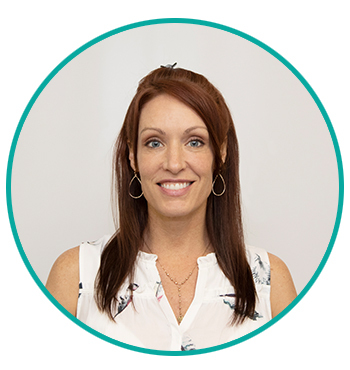 My goal is to help you prevent, manage or reverse health problems through identifying your unique nutritional needs using evidence based recommendations and an individualized plan that suits your lifestyle. I enjoy working at KCWC because it is a multi-modality wellness center that emphasizes mind, body and spirit wellness for our patients. The practitioners here offer exceptional care with a personalized approach to achieving your health goals.